Plans for businesses to run corporate VMware workloads on Amazon Web Services (AWS) across Australia and New Zealand (A/NZ) edged a step closer today, with an alternative to Azure Stack set to be released locally by 2018. Revealed overnight during VMworld 2017, VMware Cloud on AWS is now generally available in the AWS US West (Oregon) region, with worldwide regions expected to follow suit by the end of next year. After striking a strategic alliance in October 2016, VMware Cloud on AWS brings the vendor’s software-defined data centre (SDDC) to the AWS Cloud, allowing customers to run applications across operationally consistent VMware vSphere-based private, public, and hybrid cloud environments, with optimised access to AWS services. Meanwhile, the vendor’s Hybrid Loyalty Program will provide discounts to customers with on-premise VMware vSphere, NSX, and/or vSAN licences. “VMware and AWS are empowering enterprise IT and operations teams to add value to their businesses through the combination of VMware enterprise capabilities and the breadth and depth of capabilities and scale of the AWS Cloud, providing them a platform for any application,” VMware CEO Pat Gelsinger said. The offering is response to increased customer demand around integrating on-premise data centre environments with AWS using existing tools and skill-sets within a common operating environment based on familiar VMware software. 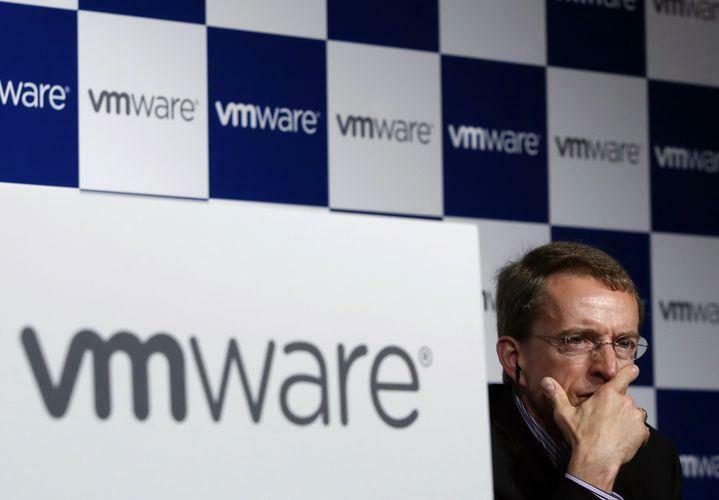 According to Gelsinger, VMware Cloud on AWS “delivers on this promise”, through providing an integrated hybrid cloud that extends on-premise vSphere environments to a VMware SDDC running on AWS elastic, bare-metal infrastructure. “With the availability of VMware Cloud on AWS, for the first time customers can operate a consistent and seamless hybrid IT environment that combines the VMware software they love with the unmatched functionality, security, and operational expertise of the AWS Cloud,” AWS CEO Andy Jassy added. From a technology perspective, VMware Cloud on AWS is powered by VMware Cloud Foundation, the unified SDDC platform that integrates vSphere, VSAN and NSX virtualisation technologies with vCenter management. Therefore, customers can use familiar VMware tools to manage applications, without having to purchase any new or custom hardware, rewrite applications, or modify operating models, while also leveraging AWS services such as compute, databases, analytics, Internet of Things (IoT), security and mobile. “VMware and AWS continue to be very strategic partners for Accenture on private and public cloud,” Accenture senior managing director of cloud and operations Jack Sepple added.